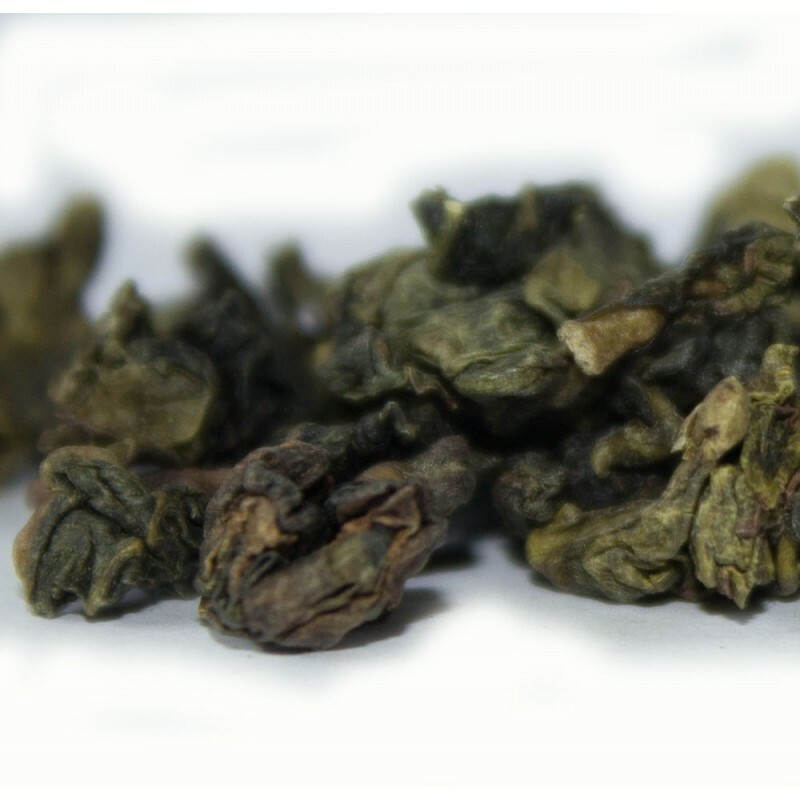 An oolong from mainland China, with a golden yellow liquor, fragrant and refreshing, fruity in taste. 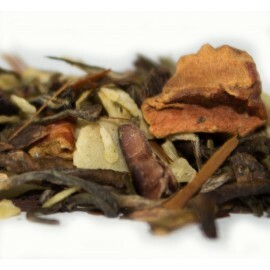 This tea is known as Iron Goddess of Mercy Oolong. Sorry, I just sent a review through for Ti Guan Yin but I forgot to add the star rating! Can I put it as 5 stars please? 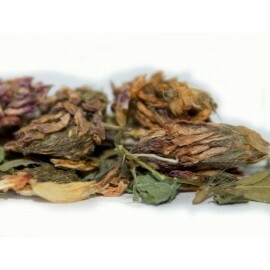 Also known as the Iron Goddess of Mercy, this exquisite Oolong is beautifully rolled and has a lovely floral aroma. Yellowish in colour and not at all woody in flavour (as are some Formosas) there is a slight butteriness to the taste that brings the whole experience together womderfully. Whether morning, noon or night, I drink this tea everyday. 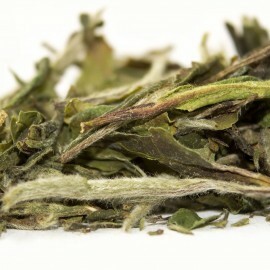 Ti Guan Yin: I love this tea, the flavour is uniquely expansively floral, and the tea can be rebrewed a number of times each yielding a slightly different flavour.